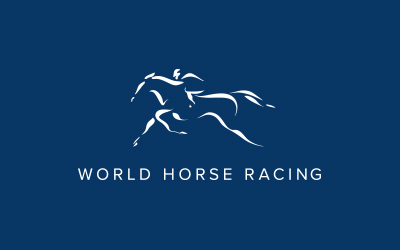 Please note, tenders for the 2019 Lexus Melbourne Cup Tour have closed. Destinations will be released in early June. 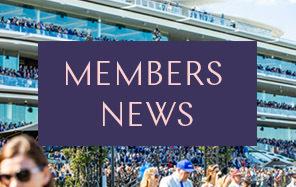 If you would like to lodge an Expression of Interest for the 2020 Lexus Melbourne Cup Tour, please email peoplescup@vrc.net.au. Thank you for your interest. 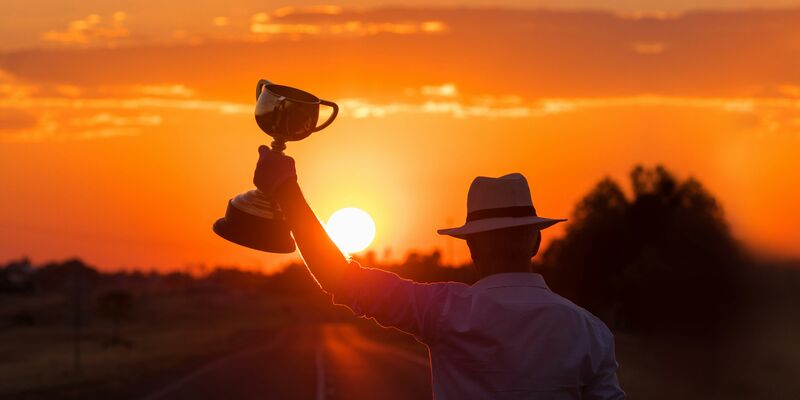 The Lexus Melbourne Cup Tour – taking the People’s Cup to the people. Be part of the journey!